"A reputation for quality. A respect for nature." For more than four decades, consumers and retailers have turned to Mill Creek for its proven natural and organic products. 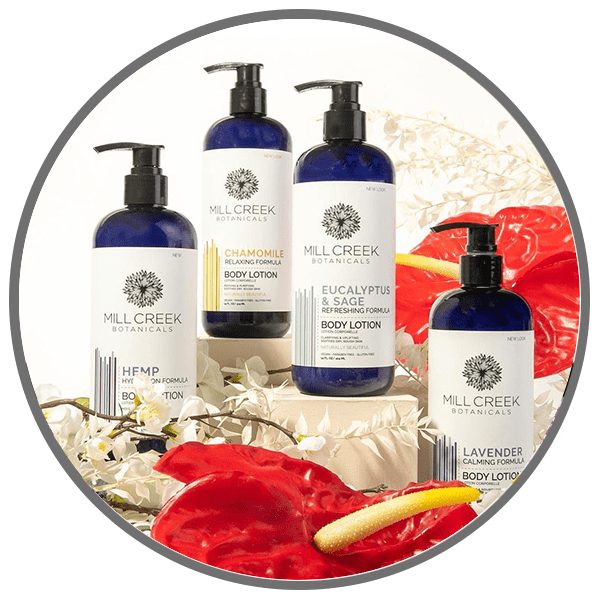 Mill Creek has been at the forefront of the ‘green’ evolution in cosmetic products as one the first ever natural, botanical line in the industry! Its lotions, shampoos, conditioners, and personal care products have gained global recognition for bringing the best results, while staying true to nature’s simplicity and using only the finest ingredients. But even with decades of brand loyalty and consumer-perceived value, Mill Creek still works tirelessly to seek out the best natural and organic ingredients to better their industry-leading products. Mill Creek products can be found in many of the world’s largest, well-established natural product retail outlets. Why Mill Creek? Why not Mill Creek? "The secret of everlasting beauty"
DuBarry, founded in 1903, is the first & oldest cosmetics and skin care company in the United States. In the 1950's, DuBarry was more popular than Revlon is today. DuBarry has remained a popular beauty line for so long because its original formulations are high quality and time tested. As a result of its long history, popularity, and high quality formulas, DuBarry has retained a large and loyal customer base. Our Goal is to provide our customers with a complete product line of skin care essentials, which is unequaled in the industry. DuBarry has been in business for over 100 years. Our commitment is to build long lasting relationships based on providing simply, quality and innovative products. "Color my grey? No way!" 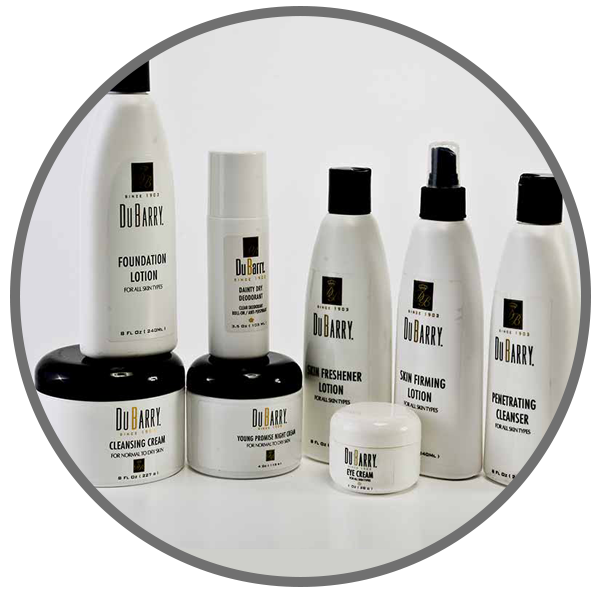 Silver Fox was established in 1956 on the belief that going grey doesn’t mean your hair must lose its youthful luster and shine. 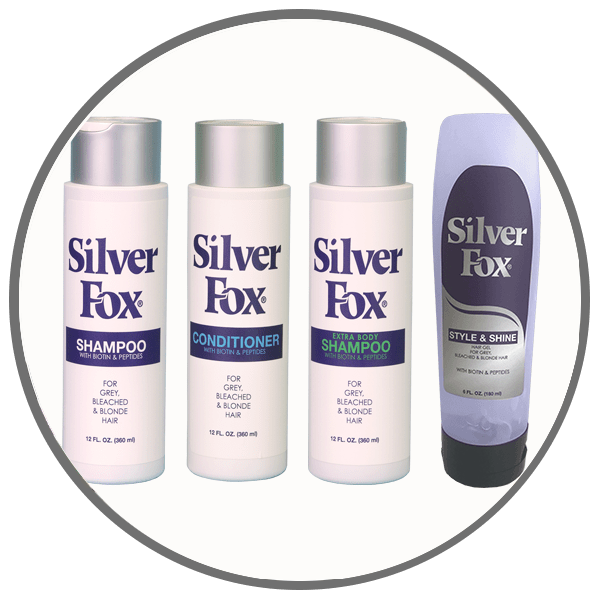 The patented and time-tested formula helps maintain the natural beauty of your grey, white and silver hair, Silver Fox products remove undesirable yellow or brassy tones, without using expensive and harsh hair dyes. In 2001, Silver Fox was acquired by U.S. International Trading Corp, a company dedicated to providing outstanding customer service and products developed through rigorous scientific research and bold innovation. USITC offers an extensive portfolio of specialty beauty and personal care products, all designed to enhance the lives of their customers and meet their desire for natural, organic and safe products. "The perfect balance of nature and science!" 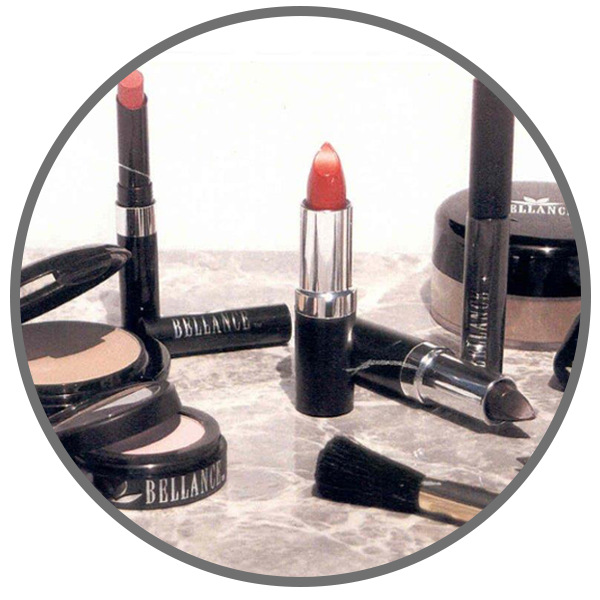 BELLANCE™ Cosmetics is a complete line of high fashion color cosmetics, including lipsticks, eye shadows, foundations, blushes, stick concealers, loose powder, mascara, and pencil- eye, eyebrow, and lip. A coordinated range of vibrant colors, modem formulations, and high quality standards by BELLANCE™ marks a new era in the women's cosmetics world.